The demand for qualified and capable medical scribes has continued to grow these past two years. Doctors and physicians, as well as hospitals and medical institutions, are realizing the value of medical scribes more. For those of you who don't know, medical scribes help physicians in handling secretarial and non-clinical tasks. Their presence allows doctors to allocate more of their time for patient care. 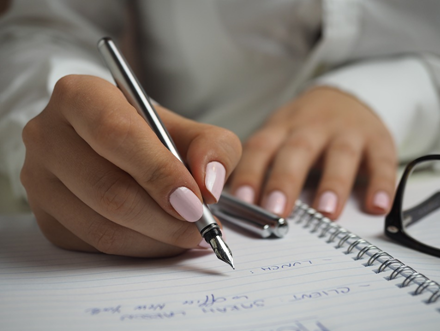 Becoming a medical scribe is a great way to start your career in healthcare. There are a lot of reasons why working as a scribe can help you shape a better future. We are going to take a look at the top five reasons in this article. Read full article..